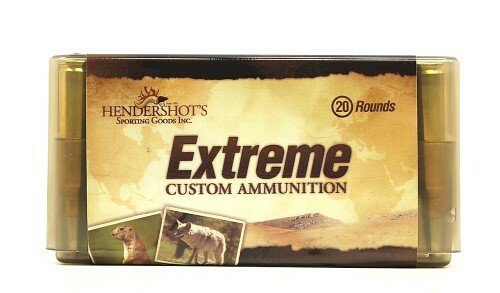 Our favorites for the 22 Hornet are the 35gr Hornady V-Max and the 30gr Barnes Varmint Grenade. We are more than happy to discuss bullet performance relating to our ammunition and bullet selection for your rifle. Please call at (240) 347-4883 and we will be happy to speak with you!